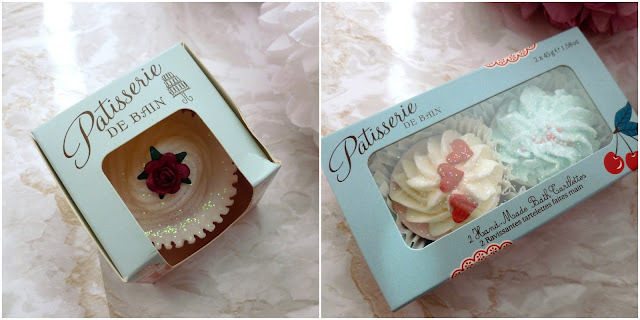 It's that time again when we start seeing the Christmas adverts on TV and the shops have cheery Christmas music playing and everywhere is decorated festively, and it's also the time of year that bloggers write their Christmas Gift Guide posts. I have been asked a lot over the last few months if I'll be writing some gift idea's posts, it seems a lot of you wanted them and today I have my first one for you. I toyed with lots of different idea's of how to write my gift guide posts, being a blogger I am very lucky to be sent items to feature in gift guide/idea's posts so I have chosen items I would like to receive myself or things I would purchase for a friend or relative to include in my gift idea's posts, I am also going to have some other gift related posts such as my wish list post and a 'quirky gift idea's' post so keep an eye out for those too but here is my first Christmas gift idea's post for 2015. As you enter the enchanting world of Rose & Co you are immediately transported into another era, in which innocence, romance and decadence are never in short supply. Rose & Co is the beautiful creation of mother and daughter team, Patricia and Caroline Rose, who have lovingly restored a Victorian chemist shop in the Yorkshire village of Haworth into a charming apothecary. 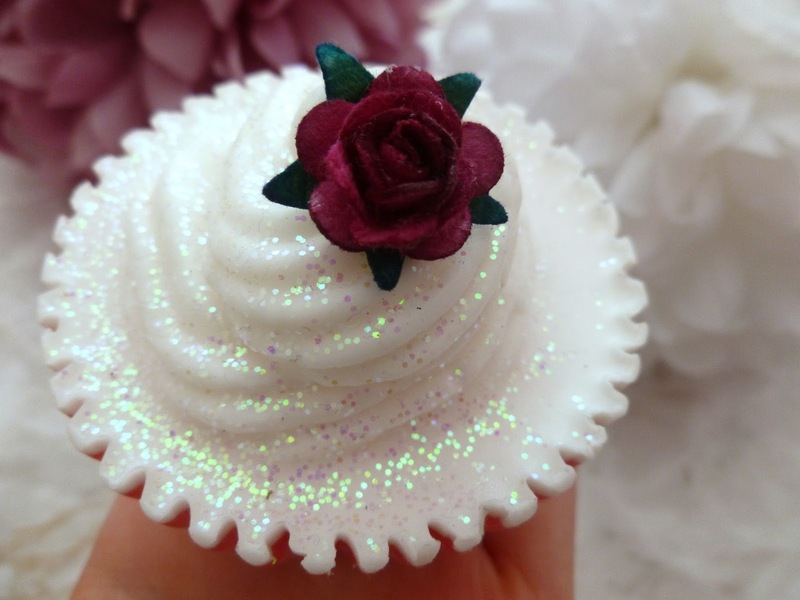 Rose & Co is proudly and beautifully British, using locally sourced, quality ingredients and expert British suppliers and manufacturers, Rose & Co is proud to support British businesses. Many of their products are made using traditional, hand made methods. 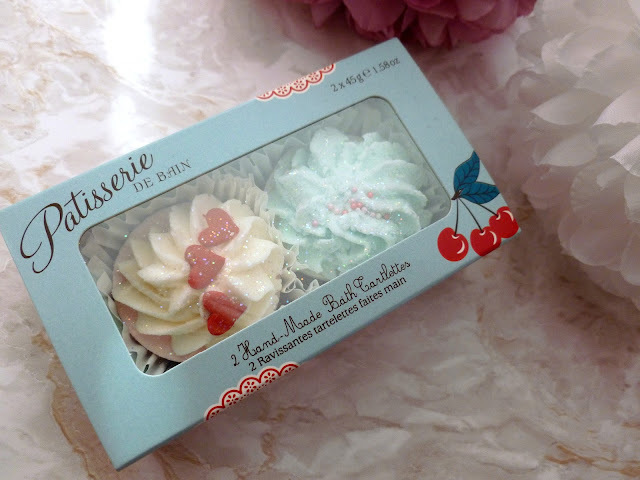 I have two products from Rose & Co to share with you today both of which will make ideal Christmas gifts and both in the scent Sweet As Cherry Pie, the products I have are Bath Tartlettes and a Cupcake Soap. The bath tartlettes are packaged in a beautiful pale blue box and inside each tartlette is packed separately in a paper casing. 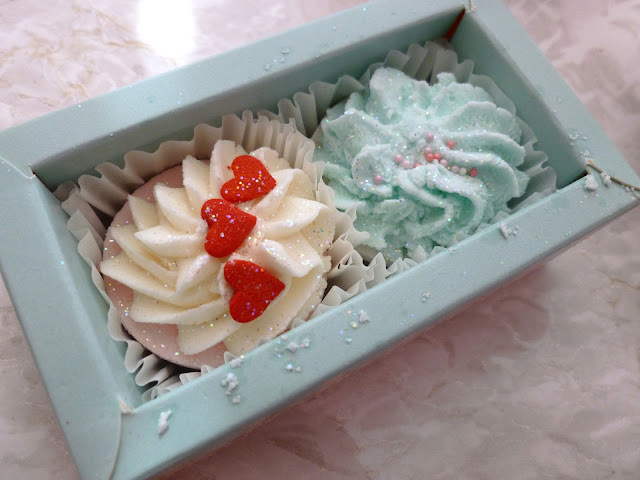 I love how the tartlettes are sparkly and one has hearts on the top, they are so pretty and they smell divine. The tartlettes are used like a bath bomb, the base fizzes away leaving an incredible scent whilst the top containing shea and cocoa butters nourishes and moisturises the skin, these would make the perfect Christmas gift for any bath bomb lover they are beautiful to look at, packaged perfectly and they smell incredible, there are a variety of different scents to choose from and all stunning products. 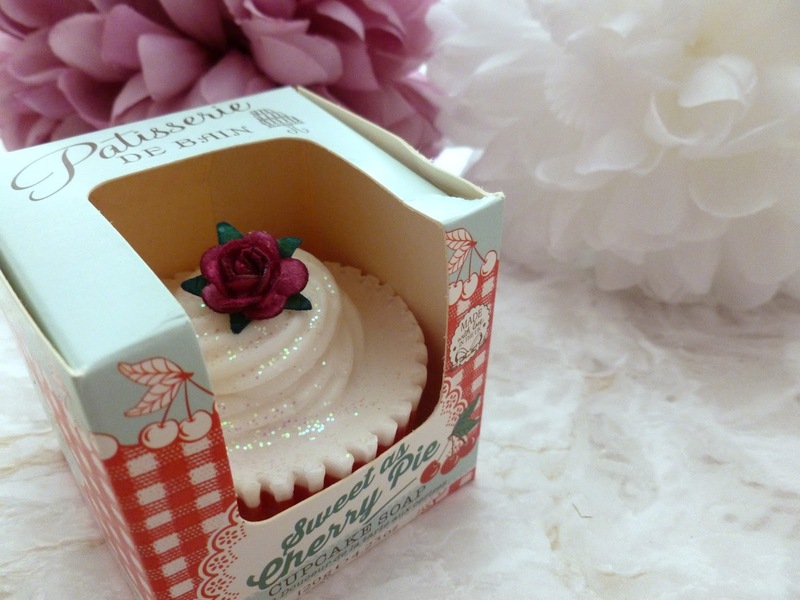 This gorgeous cupcake soap is so pretty, I adore the sparkly top of the cupcake with the added touch of the flower, it's so pretty and is an ideal Christmas gift, it is beautifully packaged in a super pretty box with cherries on and a red gingham design and it smells incredible! Both the bath tartlettes and the soap would make an ideal Christmas gift idea for any female in your life and are suitable for all ages, they come in a variety of different scents and Rose & Co also sell hand creams which come in either a tube or a jar which make a lovely addition to which ever scent range you choose. 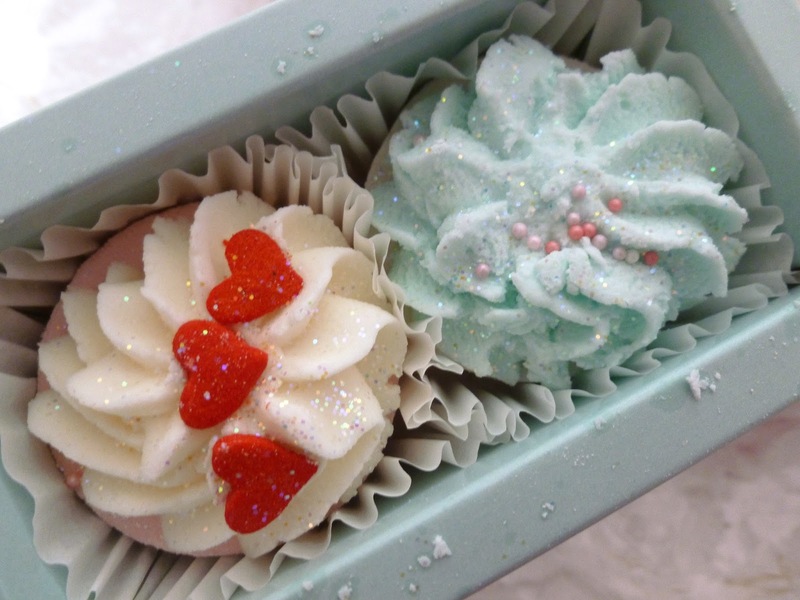 I think the soap would be an ideal secret santa gift idea or a Christmas stocking filler gift idea too, both are beautiful products and I would be very pleased to find either in my Christmas stocking! 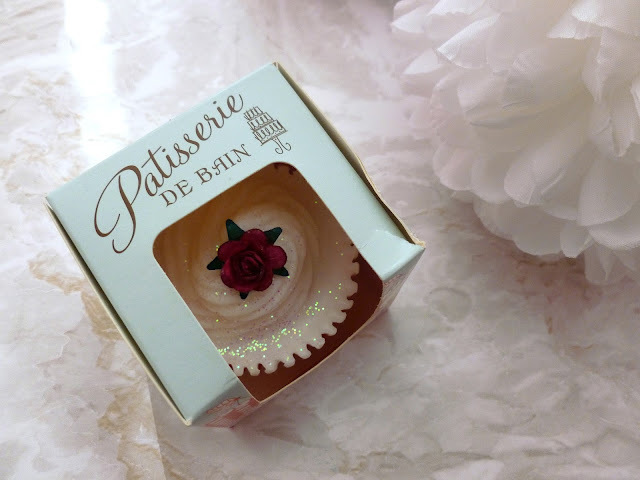 There are some beautiful products on the Rose & Co website you can find the bath tartlettes in various different scents here and you'll find the cupcake soaps in various different scents here.